At the Country Inn & Suites, Sahibabad, Distt Ghaziabad, we offer an array of services that make any trip feel like a deluxe holiday. 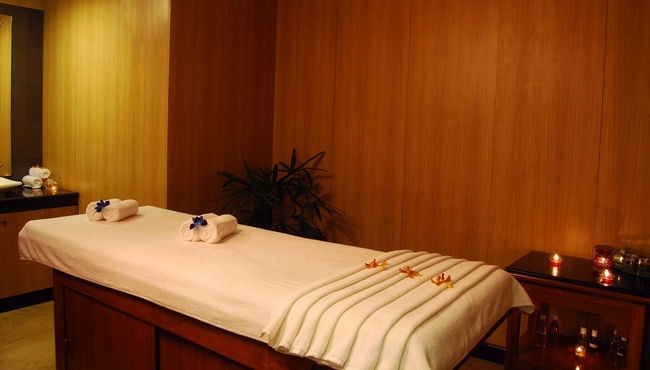 Your stay in Vaishali is full of opportunities to reawaken the body and mind, from beauty treatments at our on-site salon to early morning workouts in our gym. 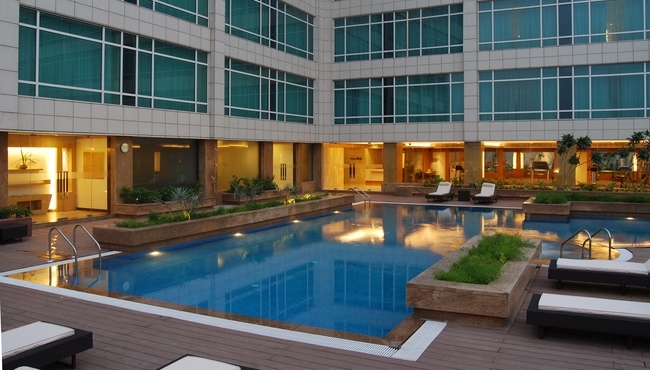 Refresh with a swim in our sparkling pool or relax in your room with a delicious baked treat from Café J. Business travellers will appreciate our boardrooms, equipped with top-notch amenities and special conference menus. Need travel tips? Stop by our travel desk 24 hours a day. DVD Galleria 3-D – Our home theatre gives you the privilege of enjoying DVDs in style and comfort beside family and friends. Our unique theatre features 52 reclining seats, 3-D effects and mesmerising surround sound. View your pre-wedding and post-wedding DVDs, or host a DVD-themed social gathering. You can even conduct corporate presentations, inductions and orientation programs in this space. Enjoy soft drinks, popcorn and other snacks during the show. Maharaia Lounge will serve a buffet dinner afterward. 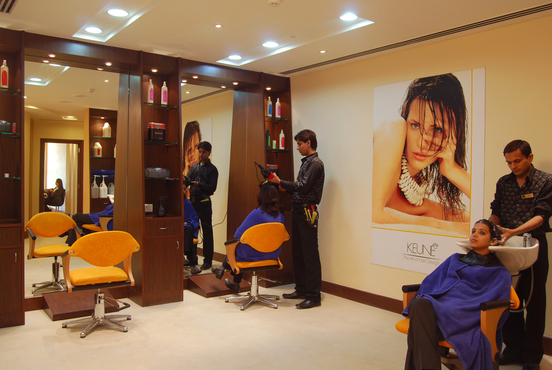 The Salon – The skilled professionals at our in-house salon offer a complete range of cosmetology services. Revive – Enhance the health of both your body and mind with a rejuvenating treatment using state-of-the-art technology rendered by our qualified professionals. Revive’s tranquil ambience helps you relax. 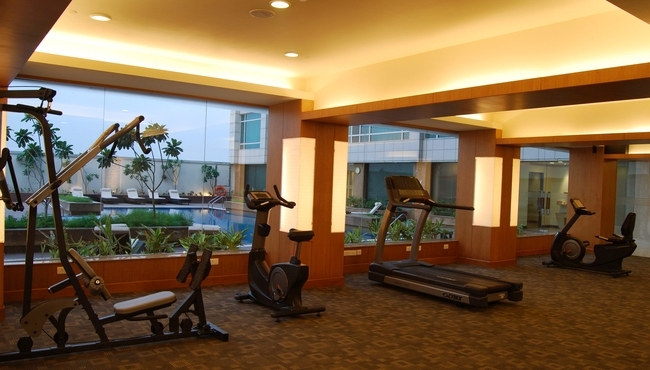 Fitness Centre – Awaken your system with the contemporary fitness equipment in our health club, designed to help members achieve their individual potential. Travel Desk – As a service to both business and leisure travellers, our travel desk provides 24-hour travel services, including transfer facilities to offices, the airport and the railway station. Business Centre – With capacity for five to 20 people, our four boardrooms feature practical services including Internet, photocopy, fax, scanning, OHP and screens.